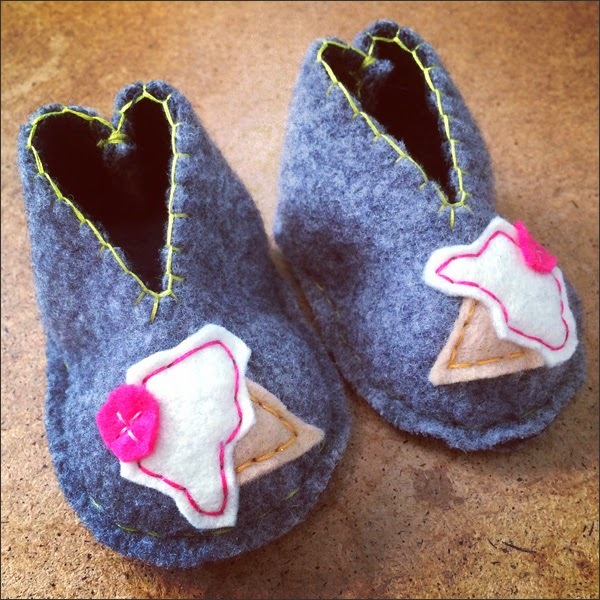 Thrifty By Design: It's baby bootie time! 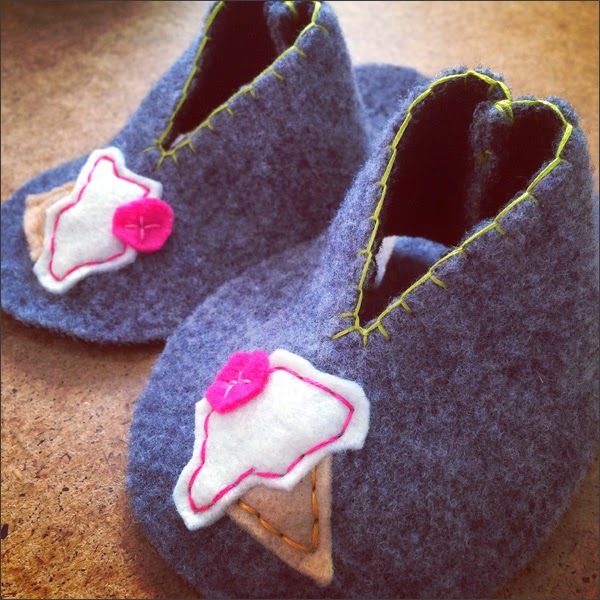 There was a time in a craft world long ago I made baby booties... TONS of them! 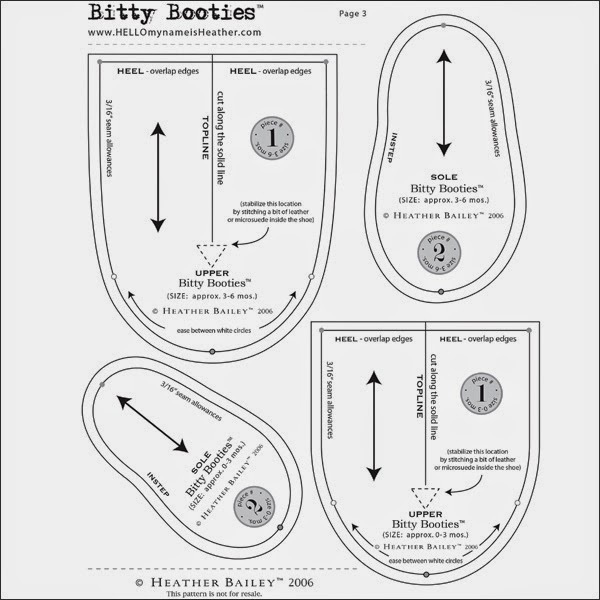 I've made dozens for friends using Heather Bailey's Bitty Booties pattern and upcycled wool sweaters. Download the pattern here. It's an easy project! I promised a coworker I would make a few for him. This weekend was the weekend to get a couple stitched up. These are the two I have in the works using an upcycled thrift store wool jacket. 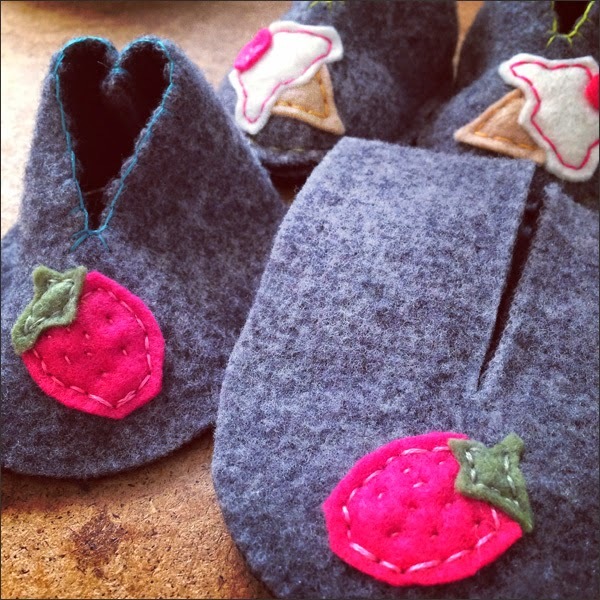 I went with ice cream cones and strawberries. 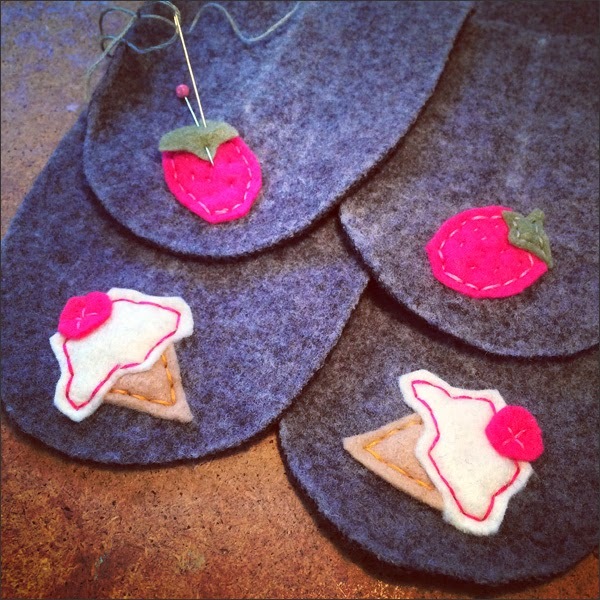 I love using grey wool with bright felt applique pieces and bright embroidery thread. My first pair are done and looking uber cute! My second pair is in the works... There's something super funsie about strawberries. I have two more to work on... Maybe a bird design... Maybe hearts... Maybe another ice cream cone! Then they're off to their happy home.